According to the Christian belief, two thousand years ago Three Wise Men came from the east to Bethlehem, guided by the brightest star, to visit the new-born child Jesus. This visit and the events in Bethlehem represented a symbol of light coming into the world. Today, so much Christmas symbolism relates to this brilliant star and its offer of hope, salvation and guidance. 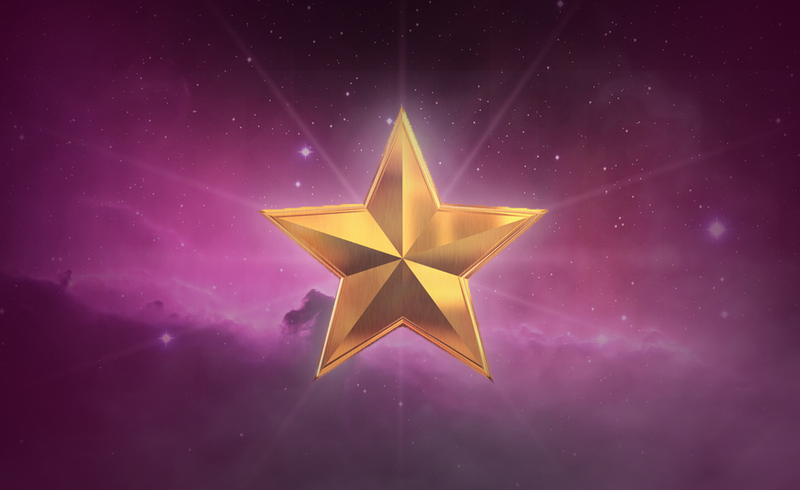 Not surprisingly, The Star is one of the cards that you will find in a tarot deck. Just as the nativity star guided the Wise Men to the baby Jesus, Tarot provides guidance to those seeking new direction and hope. Christmas is for many the happiest time of the year. For others it is a time when they experience feelings of loneliness, isolation and sorrow. Many look to a psychic reading to find hope, guidance and support. If The Star card is drawn in such a reading, how should it be interpreted? The Star is the spiritual card. When we receive this card in a tarot reading, we should be very happy. This card suggests hope and harmony, healing and rejuvenation. It holds out the promise that we will experience positive changes in our lives. The Star card indicates a connection with the divine. Its message for us is that we can be full of hope, and know that our future is full of possibility. The Star card also represents healing and tells us that we have the ability to put behind us past difficulties and burdens. The Star card, in keeping with the message of Christmas, tells us our future can be bright and challenges us to take full advantage of the opportunities we have before us. The Three Wise Men looked at the star and they followed it. They believed in where it would lead them. In a similar way to fully take advantage of Tarot we must also believe in its predictive power in our lives. This requires faith in the card, the same faith that is at the heart of the Christmas message of hope and a new beginning.